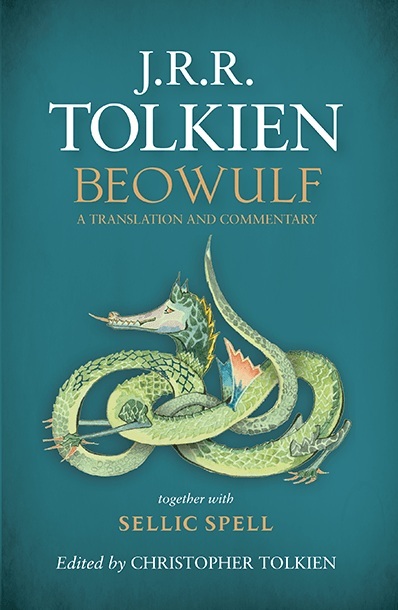 If you’ve read your fair share of Tolkien, at some point in your reading you would certainly have comes across numerous references highlighting the author’s fascination towards Anglo- Saxon culture and literature. Beowulf, made up of three thousand lines written in the Old English metre, remains the single most important work of the period. The Fall of Arthur might not appeal to every reader interested in the stories and realms from Middle-earth. The poem, considering its subject matter and unfinished state, might put off some people attempting to tackle this slightly academic book. The reason for this post is for me to try and convince you in giving it a go! 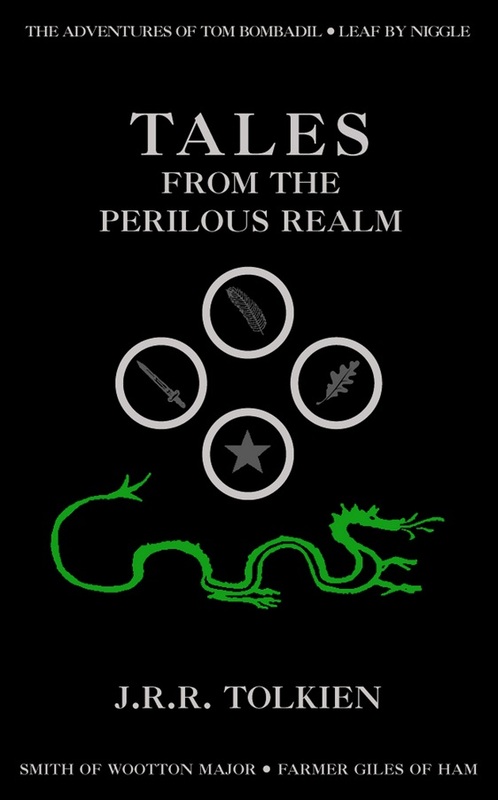 Tales from the Perilous Realm is a collection of four independent works written by J.R.R. Tolkien. Whilst exploring Tolkien’s style of writing in different lands other than those of Middle-earth, it is interesting to see how these short works inspired or, in turn, were influenced by the author’s more famous works. The following post shall briefly tackle each major work; outlining the general storyline/content and providing some reflections on each of them and their context within Tolkien’s other work.